and make sunlight warmer at dawn and dusk. 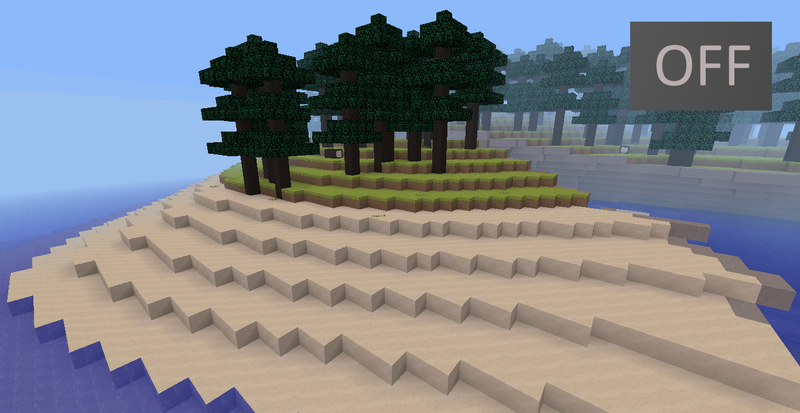 In my opinion, this improves the aesthetic of MT quite a bit, especially with tonemapping enabled. 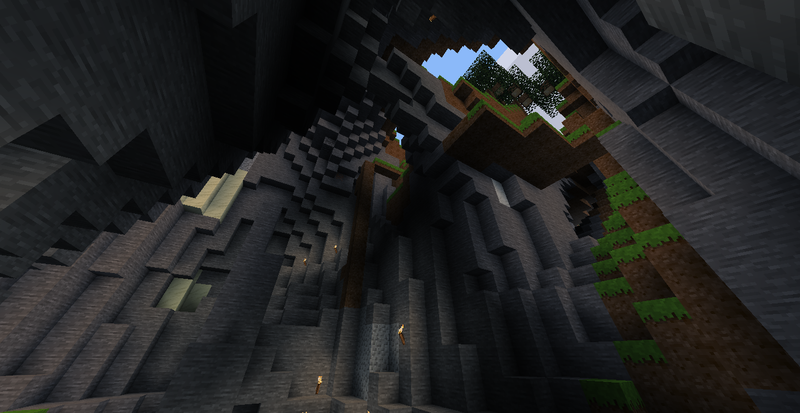 However, don't expect any of the fancy features described in the "Eye candy" thread, or seen in some MC shaders. I would still like to see effects like bloom, dynamic lighting, and water reflections, but these things too complicated for my current knowledge of MT and Irrlicht. EDIT: This effect may look better with a higher gamma value, such as 2 or 3. Last edited by random_geek on Tue Jul 24, 2018 04:55, edited 1 time in total. Great to see someone improving the shaders! I will take it for a spin. I tried it and appreciated it. Haven't installed on my phone yet though. I have limited experience with GLSL, but I wonder if it would be possible to make shaders to simulate colour-blindness. Or even for blue-light shield. Brian Gaucher wrote: I tried it and appreciated it. Which version of minetest support these shaders? I put the shaders in my client fork. Good stuff. 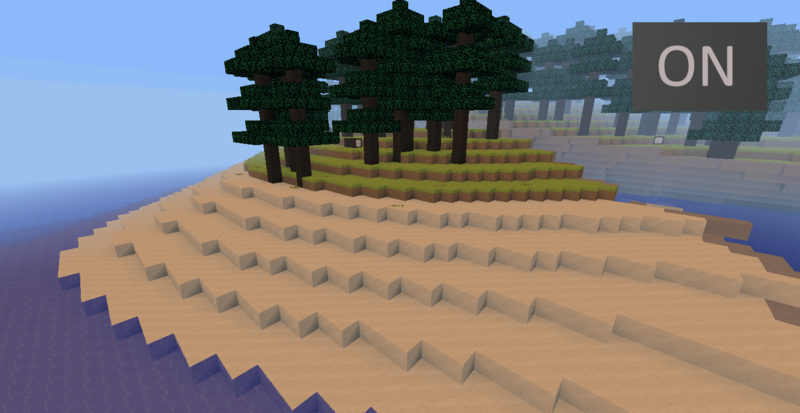 cHyper wrote: Which version of minetest support these shaders?